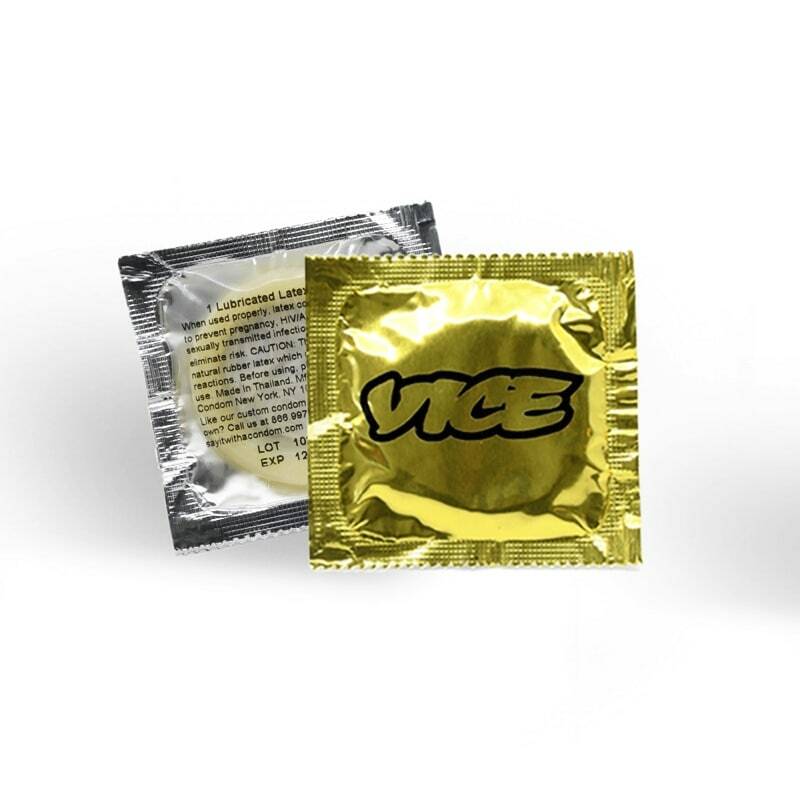 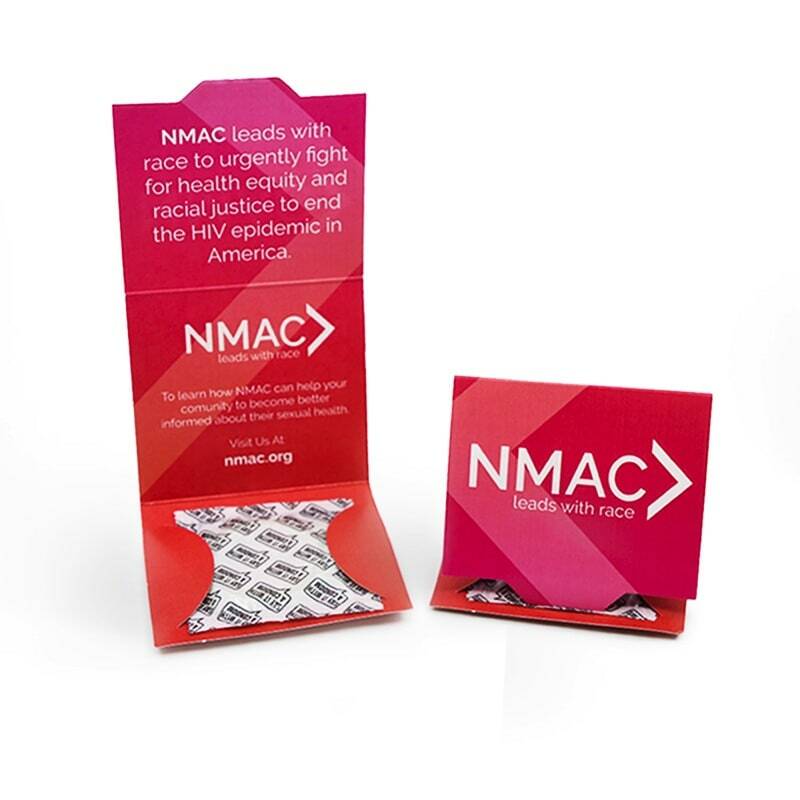 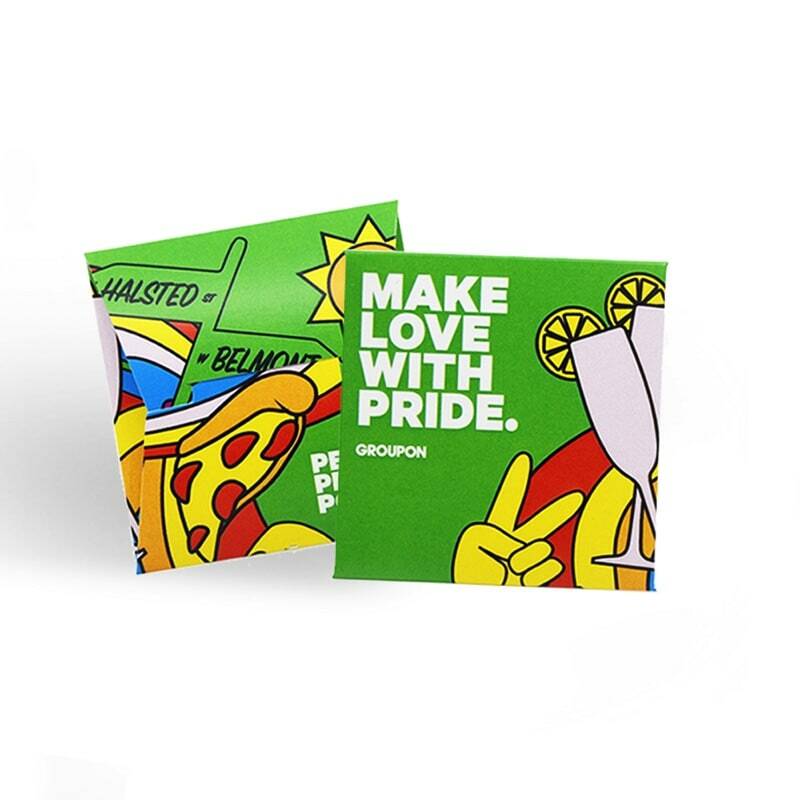 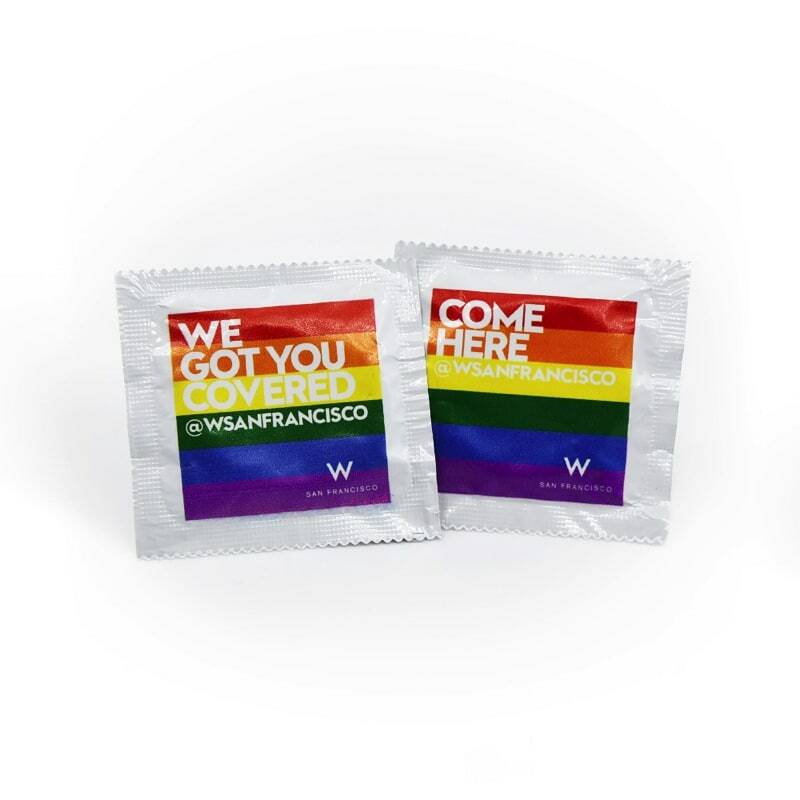 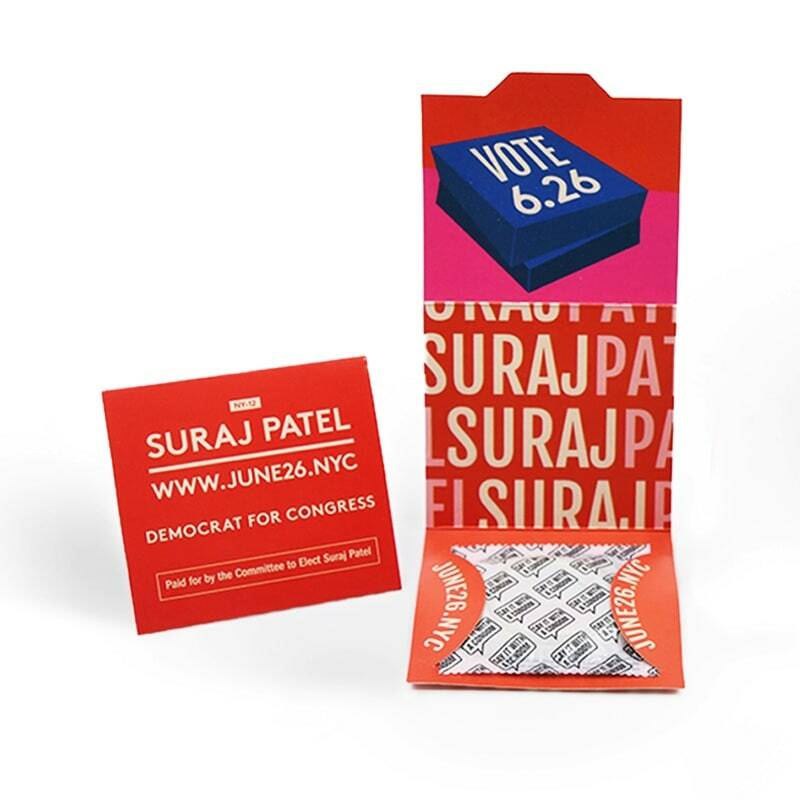 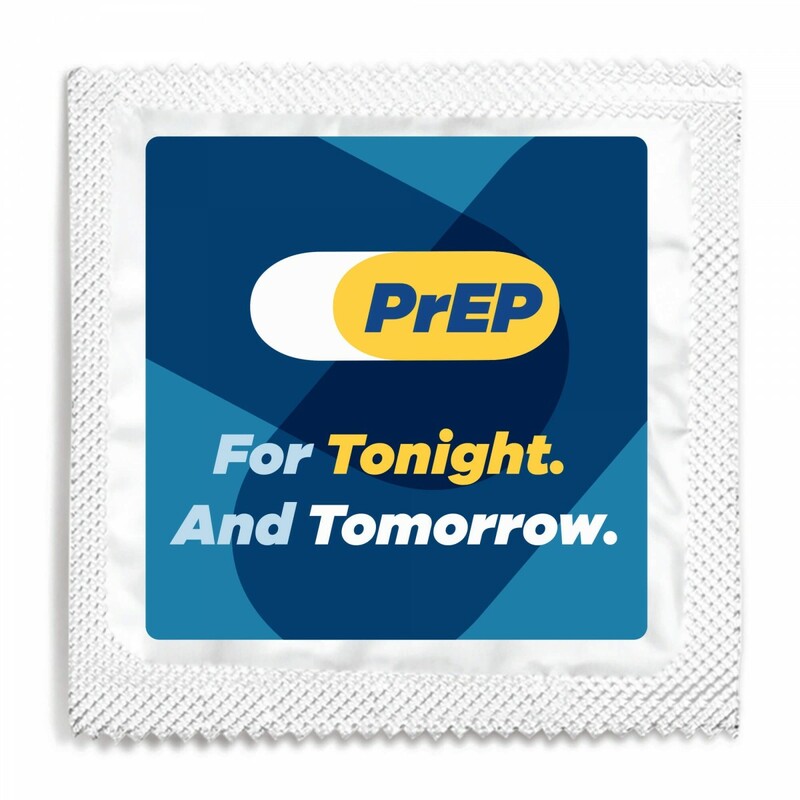 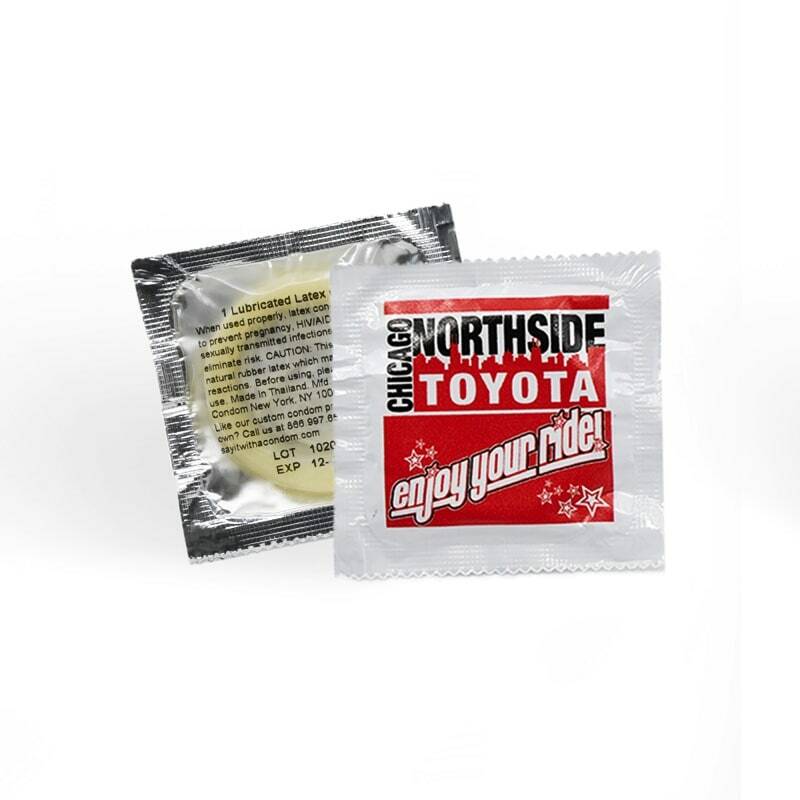 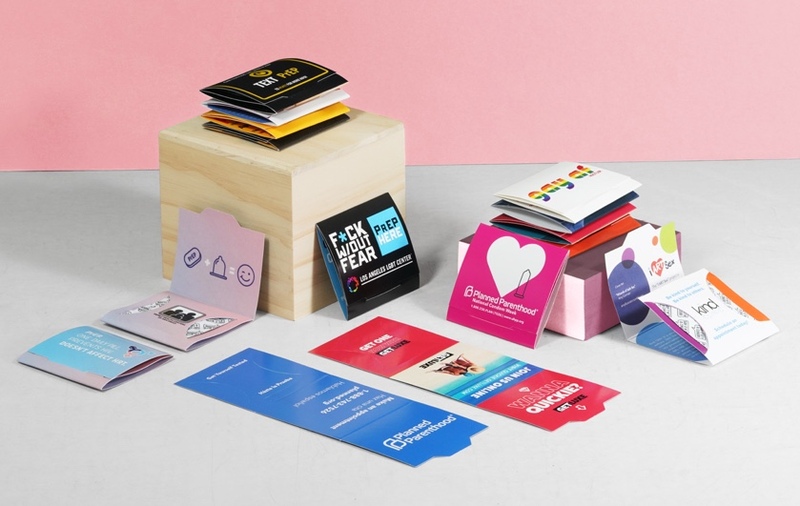 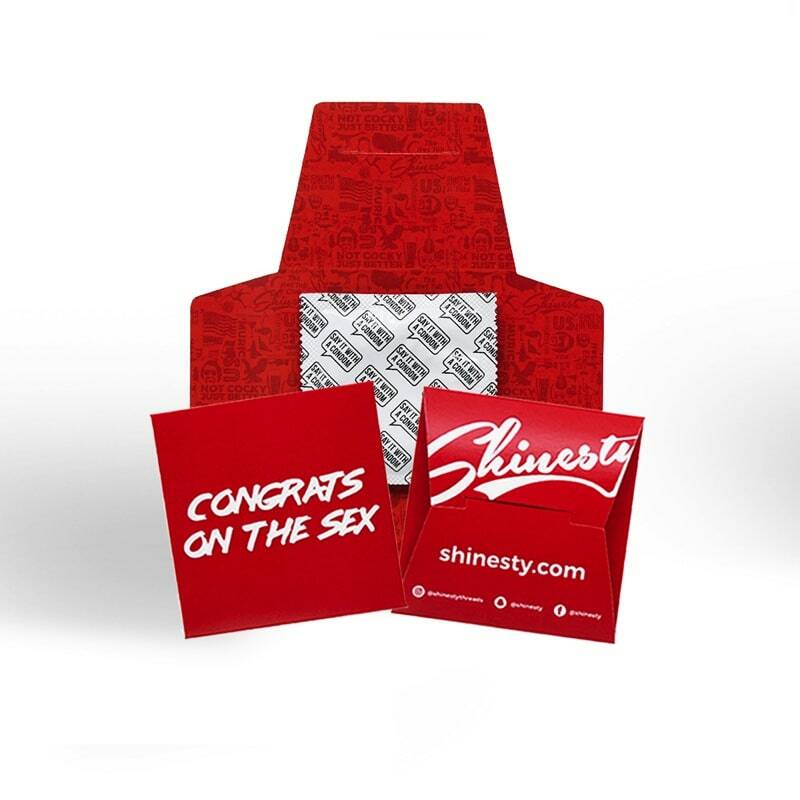 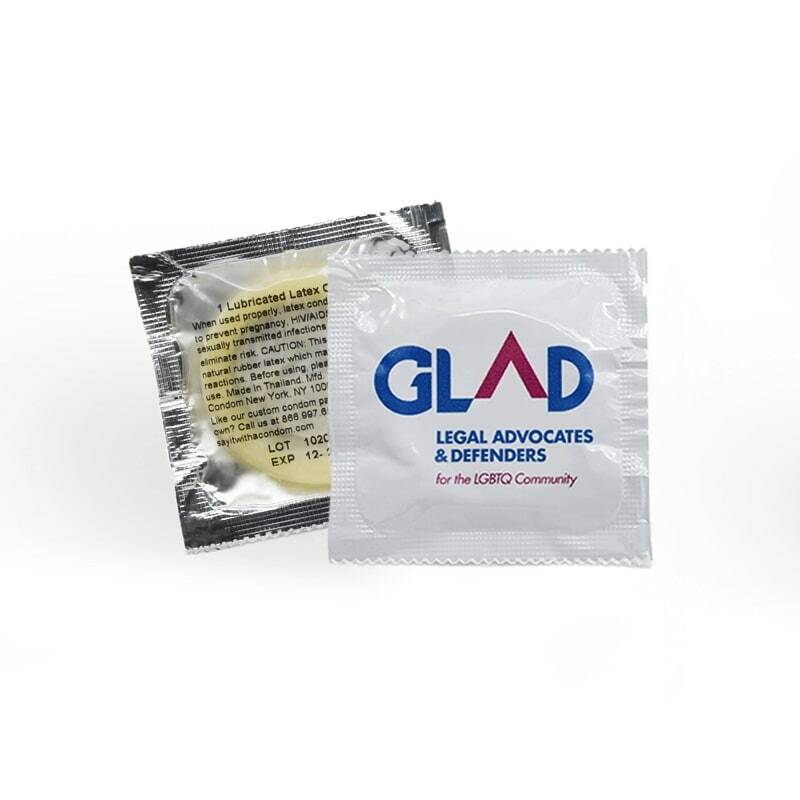 Use our new PrEP Tonight Condom as a handout to spread the word about PrEP. 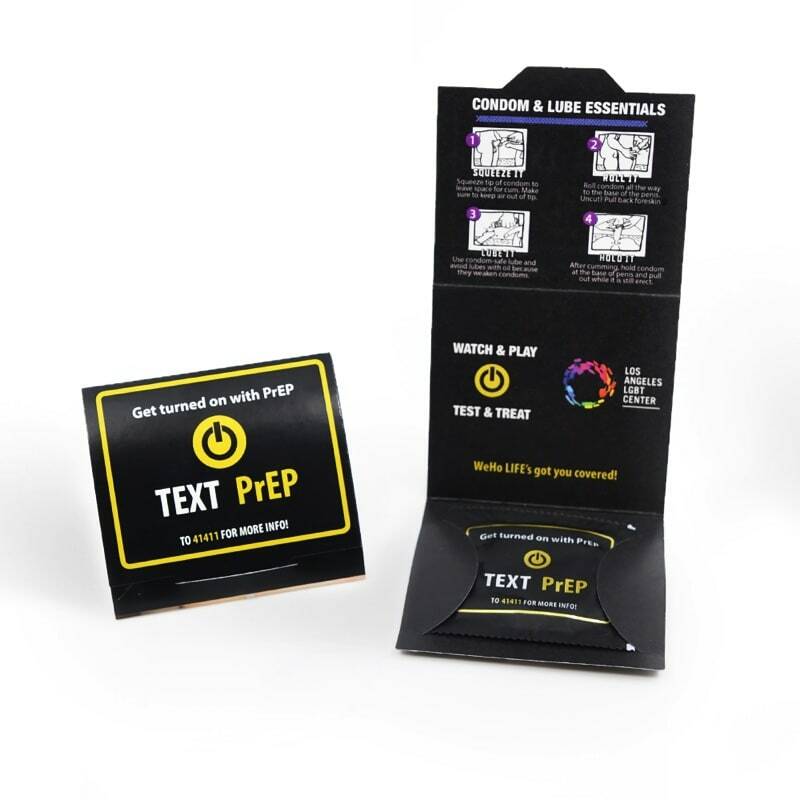 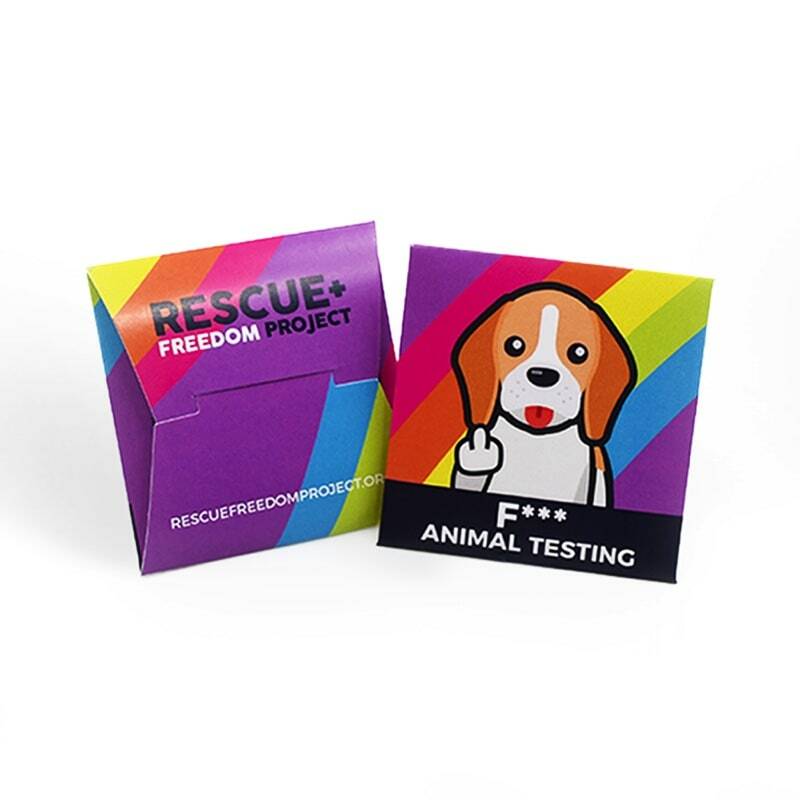 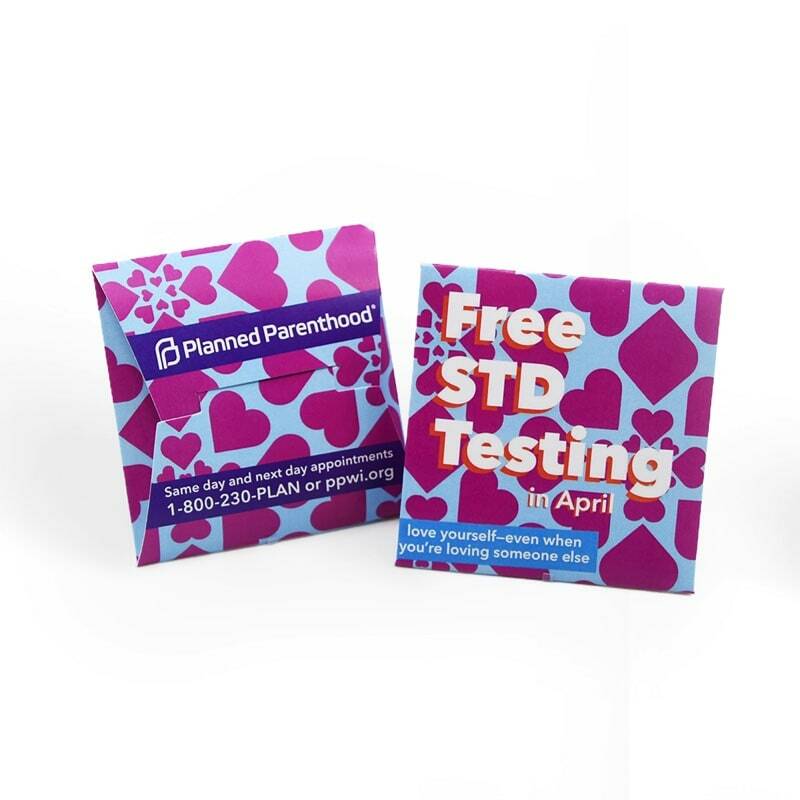 Add life to your PrEP outreach with our newest campaign. 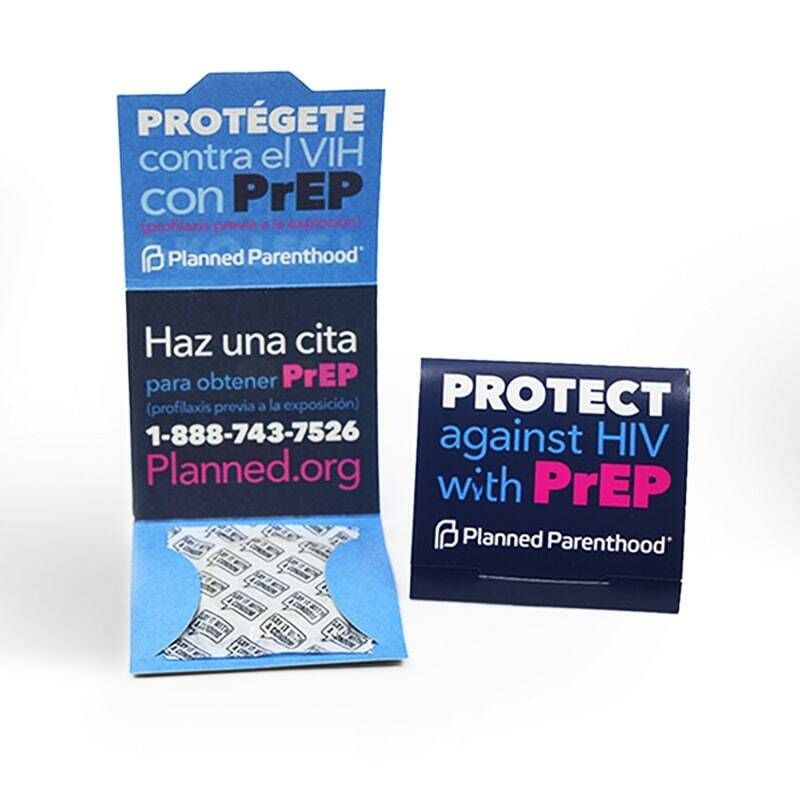 * Also available in Spanish!